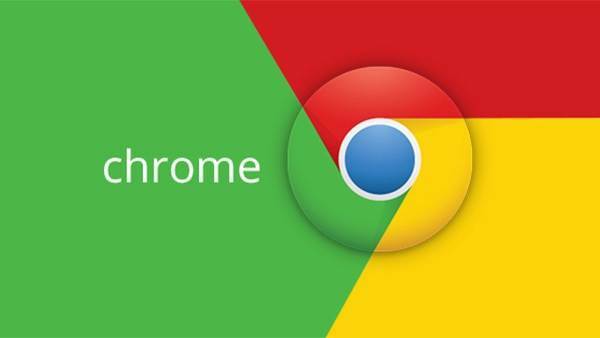 Google Chrome has now released the first version of v71 for users of the official channel. This update fixes multiple security vulnerabilities by convention. In addition to regular bug fixes, the new version adds new features such as malware blocking, fraudulent billing, and automated voice synthesis ads. Among them, automatic speech synthesis itself is a friendly feature for people with disabilities, but after being abused by ads, Google has decided to intercept the playback composition by default. Invasive advertising refers to those that pretend to be video play buttons, file download buttons, and pop-up multiple ad pop-ups without user confirmation. Websites that usually carry such advertisements are basically non-formal websites. For example, many small movie websites like camouflage play buttons to induce downloads. Previously, Google Chrome has begun to crack down on various malicious pop-up ads, but statistics have found that more than half of malicious ads have not been blocked by Google Chrome. Google Analytics found that almost all of these sites involve harmful or misleading ads, and these types of ads are extremely invasive to visitors. Google Chrome also offers the option for users to accept infringing ads on the site, although it is estimated that no users will actively set this up unless it is a webmaster. For users who need to exclude and receive malicious ads, you can add exception sites in Google Chrome Settings – Advanced Settings – Content Settings – Ad Settings. These fraudulent games or other content will induce users to enter their mobile phone number to subscribe, but will not be prompted on the page and may be charged. Many users have unknowingly confirmed that there is no place to cancel the subscription to paid content. Google will directly intercept the problem on the settlement page.